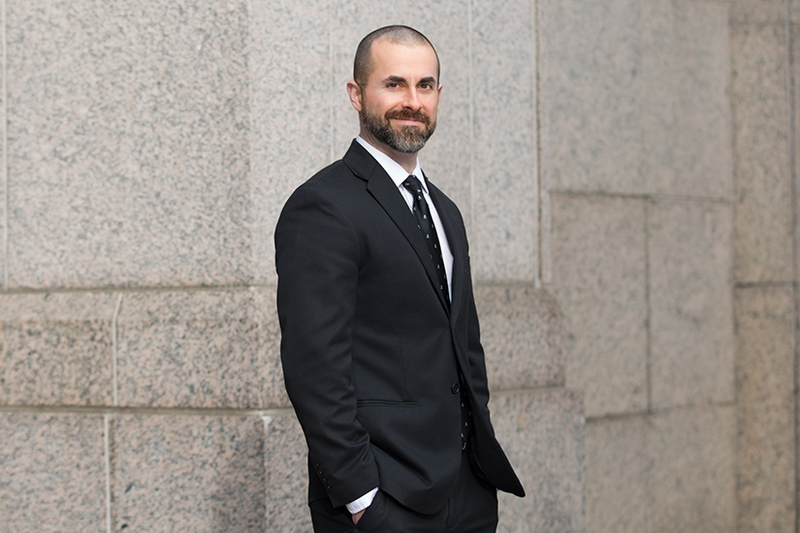 Heath Williamson is an Associate in our Atlanta office, and he focuses his practice on a wide variety of insurance coverage matters. Earlier in his career, he was an account underwriter for two major Fortune 500 insurance companies and he worked at a mediation and legal consulting firm. He was also a legal intern at a firm that specializes in catastrophic injury claims, where he worked on cases that resulted in favorable awards totaling more than $12 million. Heath earned a Juris Doctorate from John Marshall Law School, where he was ranked in the top 18% of his class. He also holds a Bachelor of Science degree in psychology with a minor in marketing from the University of West Georgia, where he was named to the Dean’s List, and was the recipient of a Hope Scholarship. He was an exchange student in Cuernavaca, Mexico, and he was one of five students selected for an internship at The University Writing Center at the University of West Georgia.